Hi, I’m Rachel. 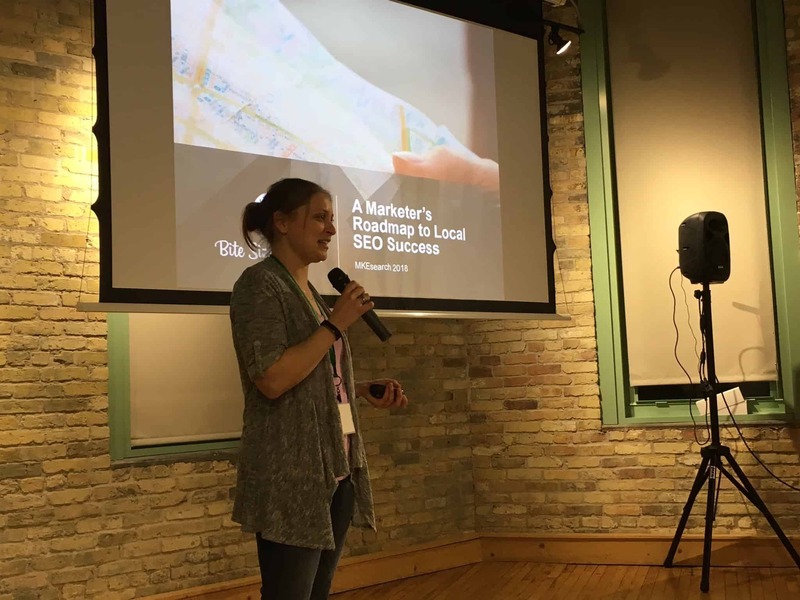 I’m a digital marketing professional and entrepreneur living in Milwaukee, Wisconsin. Over the past nine years, I’ve helped dozens of small, medium and large-sized B2B & B2C companies get found and noticed online through SEO, content marketing and social media and I’m looking to add more to the list. Sign up for my monthly newsletter and get exclusive content packed with practical advice. I’m always looking to partner with great people to do awesome work, however, I only work with a select few clients at a time. Contact me for help on your next SEO or content marketing project, or to speak at your event and let’s see if we’re a good fit.